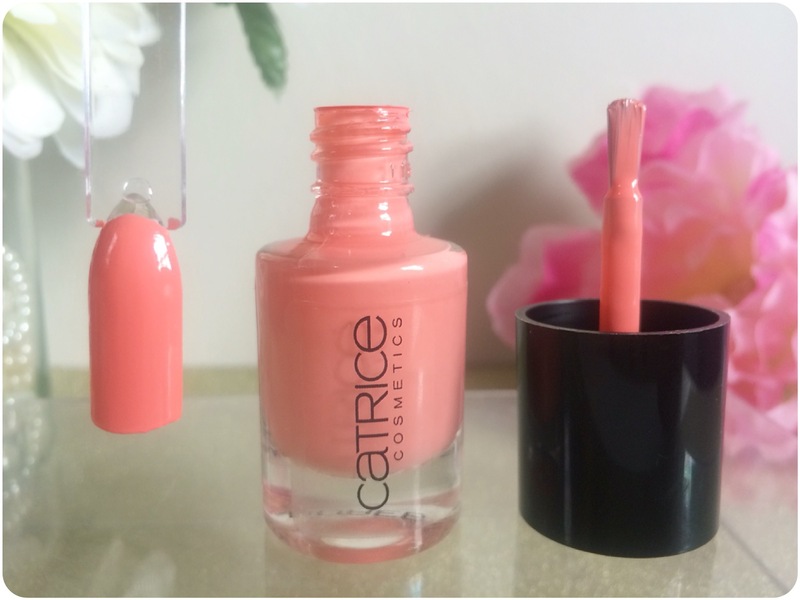 Whats NEW in my Makeup Bag today features all Catrice products, 1 face, 1 lips, 1 eyes/eyebrows and 1 nail product. I’ve only used the powder a couple times and I love it. The eyebrow filler is a repurchase, and definitely one of my favourites. 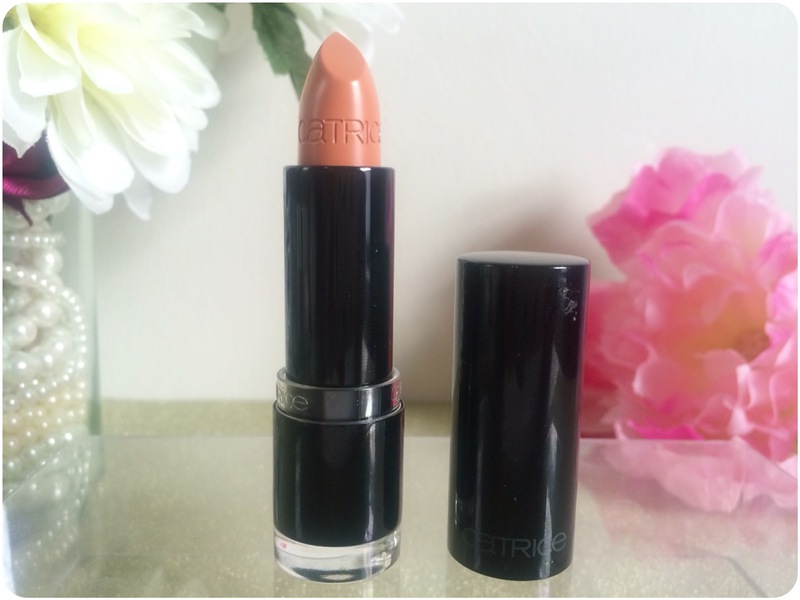 The lipstick I haven’t used yet, when i do i will be doing a review and last but not least Gallon of Melon nail colour is the perfect shade for summer! I have been wearing it nonstop through the season. ♥ About Innovation! When this powder comes into contact with water, the drops simply roll off the surface. This allows it to withstand humidity and mattifies your skin for hours. The delicate formula with a soft filter effect ensures a visibly flawless and refined complexion. The transparent colour adapts to every skin tone. Enriched with vitamin A and E. Thanks to the integrated mirror, this powder is a true must-have when you’re on the go. 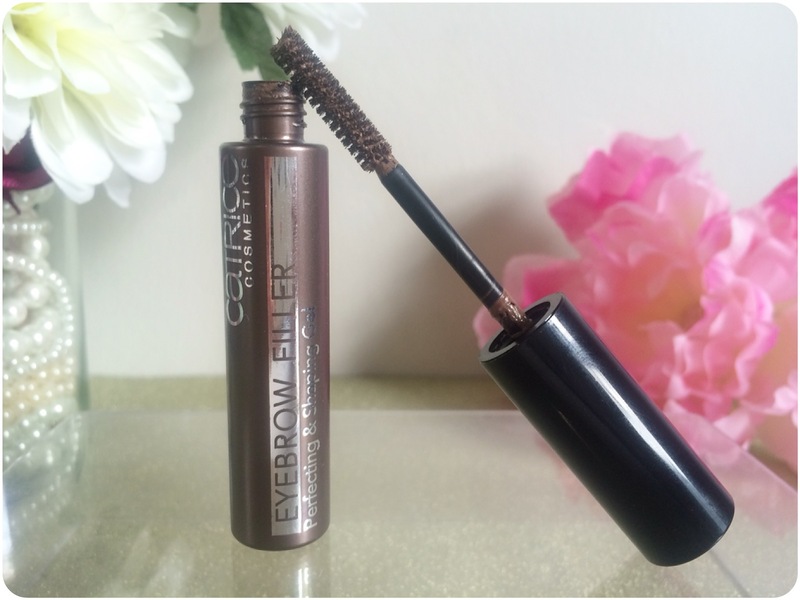 ♥ About This naturally tinted eyebrow filler grooms, thickens and defines your brows. Fibres integrated in the texture fill in small gaps and irregularities. 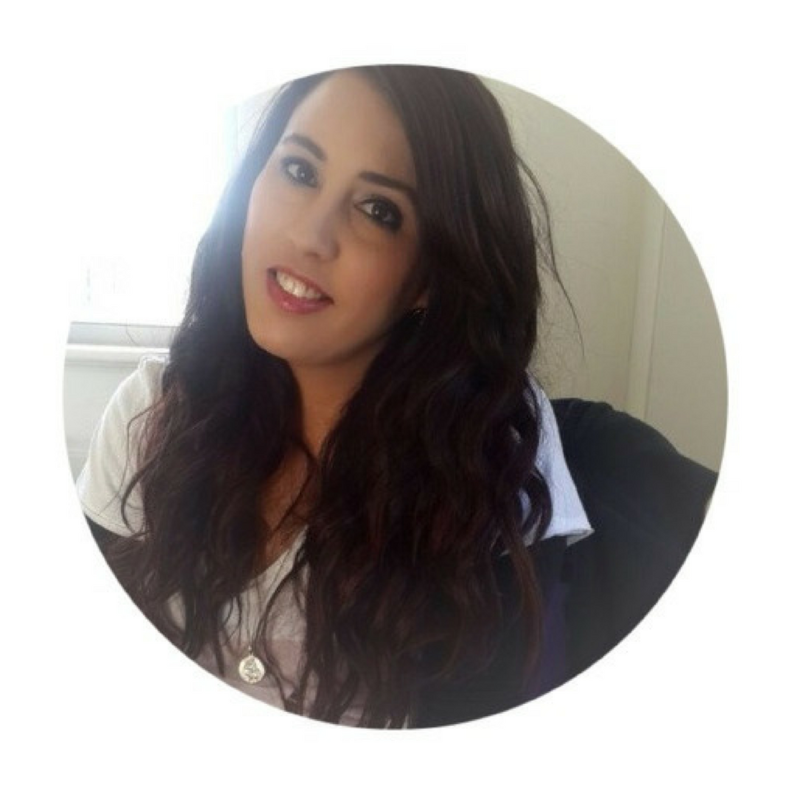 The neutral colour suits eyebrows of all colours. Easy to use and fast-drying without clumping, the Perfecting & Shaping Gel gives your eyes a beautiful, expressive look. ♥ About Highly-pigmented, rich shades with perfect coverage and shine, plus a smooth, creamy and long-lasting texture: color at its most beautiful – that lasts for hours. ♥ About The Ultimate Nail Lacquers, aligned with the fashion trends of the season, are the ideal partners for a perfect manicure. The formula stands for professional coverage, unique colour brilliance, longer durability as well as high-shine results. Free of formaldehyde, toluene or phthalates. 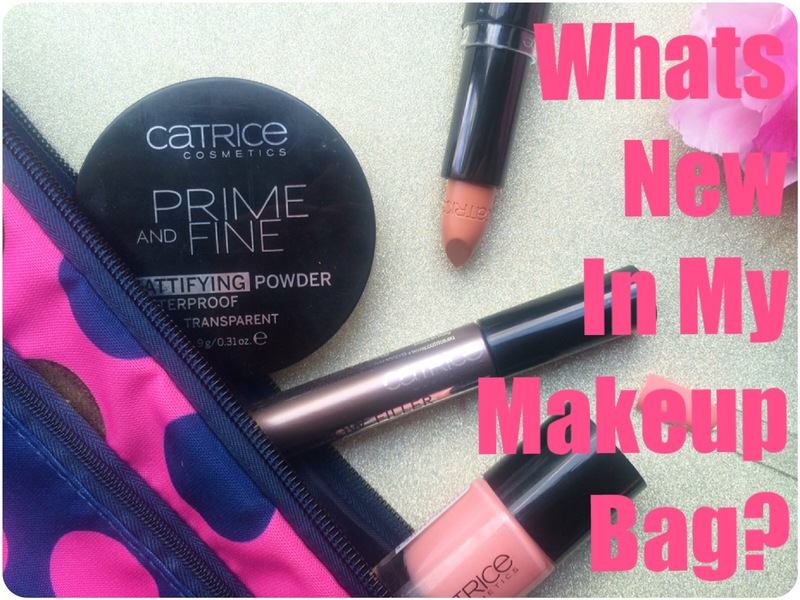 Whats new in your makeup bag?